music critic published in The Boston Globe, The Boston Phoenix, WBUR, MTV Networks, The Weekly Dig, Indie Minded and others. 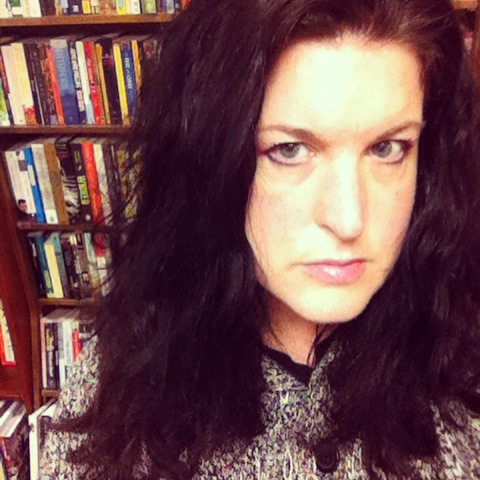 book critic published in The L Magazine and Edge Boston. have worked in development communications at various nonprofits and corporate communications at a biotech company. vegan. former competitive equestrian. recycler and conscious consumer. feminist and political activist. 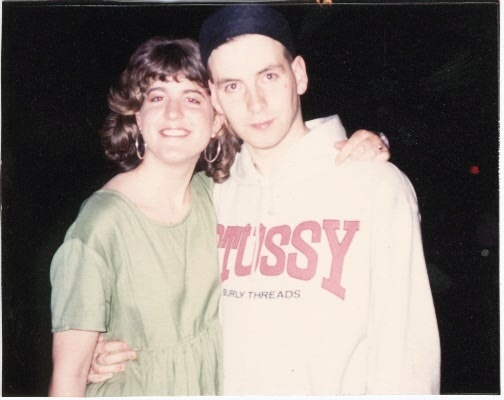 Iain Baker of Jesus Jones and me, 1991.